At Uptown Comprehensive Dentistry and Prosthodontics, you can count on us to provide our patients with excellent dental care in an environment that is warm and welcoming. 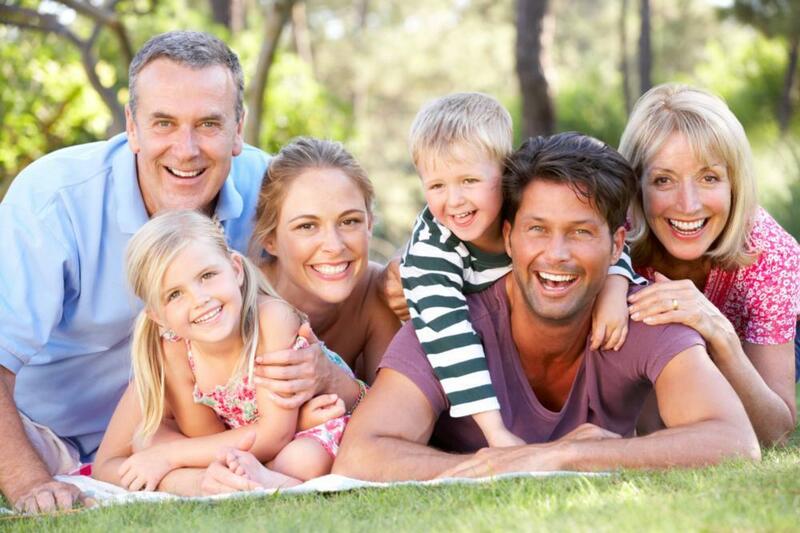 We offer the dental services you and your family need to enjoy good oral health. Patient comfort is a priority, so we provide the latest in dental technology to make your time with us as comfortable as possible. In addition to high-tech dentistry, we recognize the importance of the basics, including regular check-ups and cleanings. In addition to the training Dr. John Chen received during dental school, he went on to receive another three years to become a prosthodontics specialist. As a prosthodontist, he has the expertise to replace severely damaged or missing teeth with natural-looking and functional restorations. Nothing is better for your oral health than routine dental care. Along with the American Dental Association, we recommend biannul checkups and cleanings. Dr. Chen and our hygienist will also check your gums to make sure they are healthy and free of infection. Most of our patients can benefit from a set of full x-rays at least once each year using our state-of-the-art digital radiography. Digital x-rays use less radiation than their traditional counterparts, and they are better for the environment. We also have an intraoral camera and panoramic x-rays to give us access to the nooks and crannies where even an x-ray cannot see. Many of our patients enjoy healthy teeth but they do not like the way their smiles look. With cosmetic dentistry, Dr. Chen can talk to you about procedures to give you the smile you will love to show, including teeth whitening, veneers, and bonding. We offer treatments to fit a variety of goals and budgets. When you have teeth that are missing or damaged, you might find chewing or speaking to be a challenge. Your appearance is also impacted, and you might feel self-conscious. This can impact you personally and professionally. For damaged teeth, we can discuss options such as dental crowns and dental bonding to fix the way your teeth look and to prevent further damage. We offer E4D same-day dental crowns so you can receive your permanent restoration in just one visit! For missing teeth, we offer dentures, dental bridges, or dental implants, all of which are effective solutions. We have one goal: to ensure healthy smiles for life for our patients. Dr. Chen and his team look forward to providing you and your family with the best in dental care. Call Uptown Comprehensive Dentistry and Prosthodontics to make an appointment!